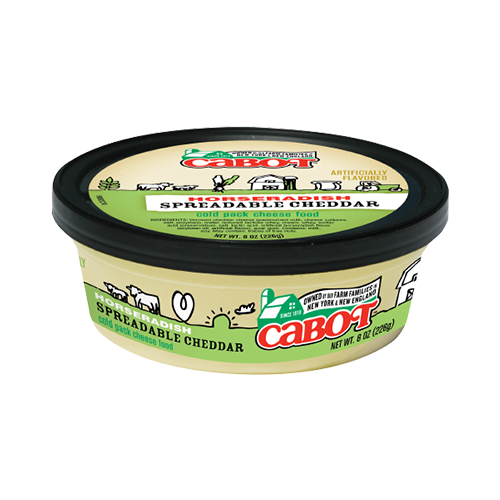 We've brought spreadable convenience to all the full, rich flavor of "The World's Best Cheddar." 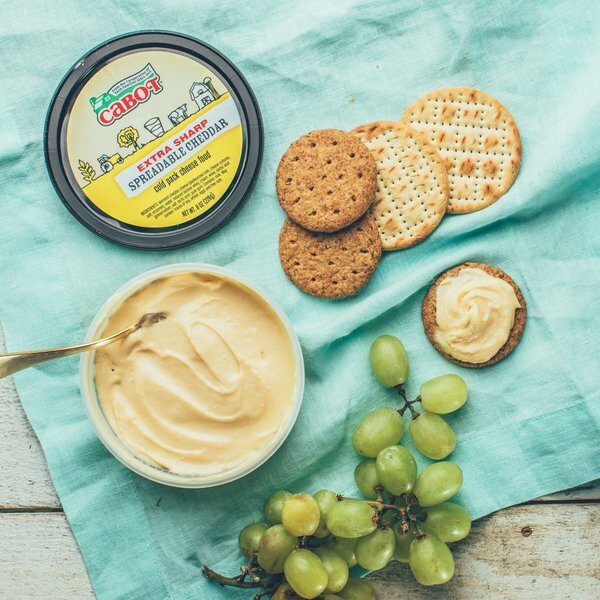 We've brought spreadable convenience to all the full, rich flavor of "The World's Best Cheddar." 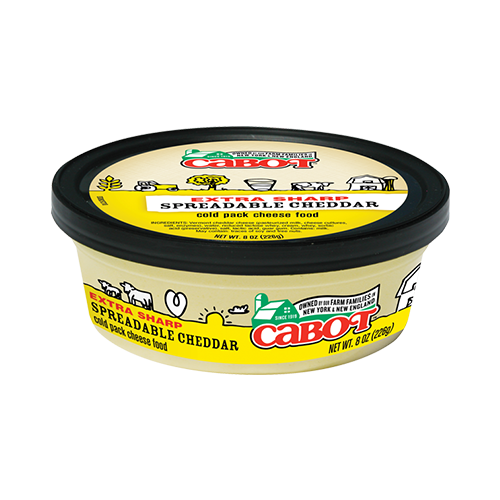 Our Extra Sharp Spreadable Cheddar comes in easy-to-use, re-sealable 8-ounce tubs, and it's great for spreading on sandwiches or crackers or just sampling with a spoon. 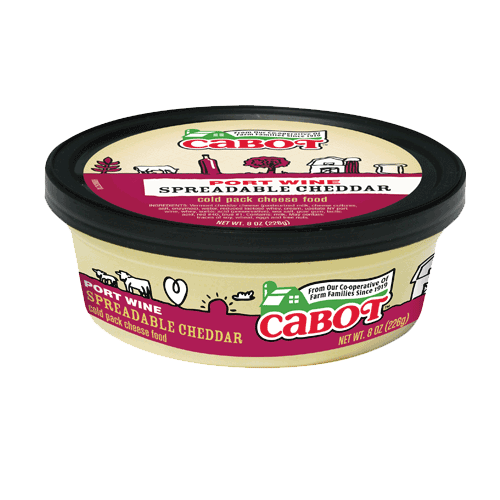 Ingredients: Vermont cheddar cheese (pasteurized milk, cheese cultures, salt, enzymes), water, reduced lactose whey, cream, whey, sorbic acid (preservation), salt, lactic acid, guar gum.